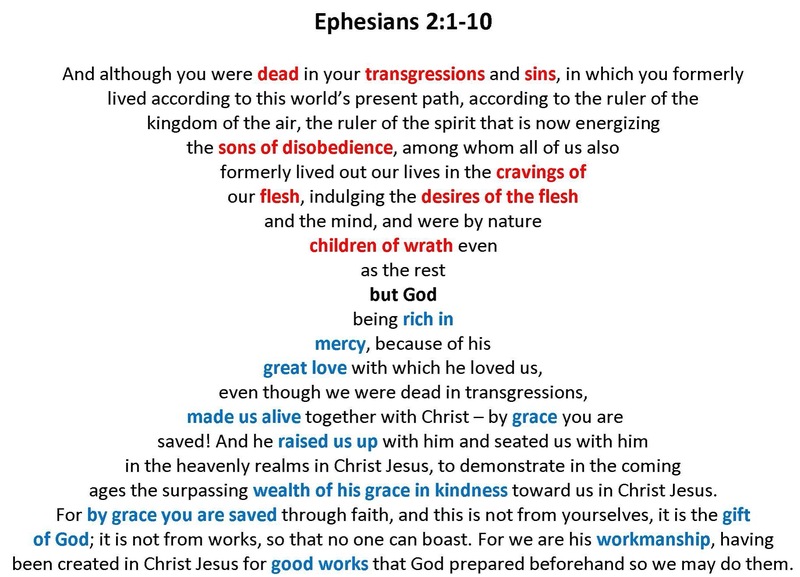 THE BORN AGAIN EXPERIENCE: Ephesians 2:1-10. 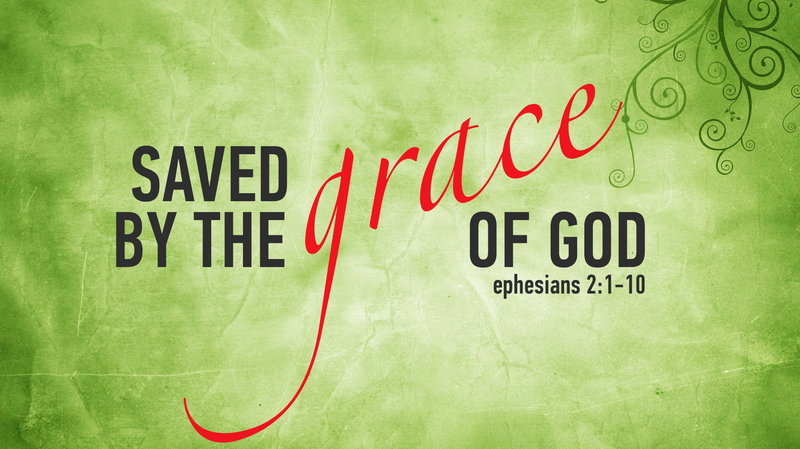 We look at our miserable state of sin, when we were dead in our trespasses and how God’s grace and mercy located us. Verse 1-3 tells us about our old state. ~ Our Unregenerate souls that are dead in trespasses and sins. All those who are in their sins, are dead in sins. Sin is the death of the soul. Wherever that prevails there is privation of spiritual life. Sinners are dead in state, being destitute of the spiritual life and cut off from God. They lack the fountain of life. And the are slave to the law. ~ A state of sin is a state of conformity to this world. Vs 2; says wherein in time past, we did walk according to the prince of the power of the air and the spirit that now work in the children of disobedience. ~ We were fulfilling the desires of the flesh and of the mind. We must realize that salvation is free but not cheap. There are many things we have to drop in order to continue in this free gift that Christ has given us. Our old man and old ways have to be nailed to the cross. We have grace at our disposal but we should not take the liberty Christ has given us for granted. Our liberty and freedom from the grip of the devil is not because we are righteous, it is because of Grace. This grace is sufficient for us in every situation we find ourselves. We ought to walk on this grace and help others trace their way Christ. It’s is not an avenue to condemn others and put on The- Holier Than Thou Attitude. But we should remember that we were once dead to sin, grace found us, mercy saved us. We ought to pray for our fellow, believing God that they will be save. We are now created in the Imagine of Christ Jesus, Our Life is Hid in Christ and Christ in God. It means we are Untouchable as God’s people. As we are living a right life, before anything harms us, it must harm Christ Jesus and God first before harming us. Even the devil himself bears witness that’s impossible. We only need to walk in the principles of holiness and righteousness; according to the will of our Heavenly Father.